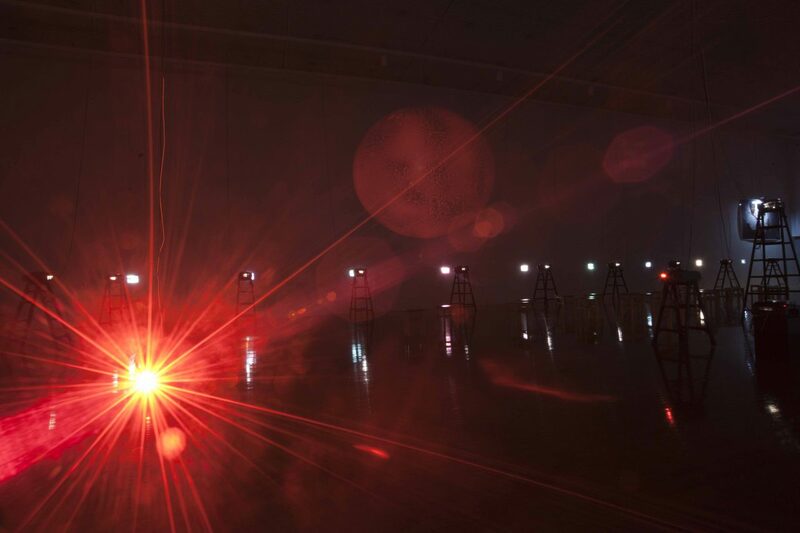 Lieko Shiga, Blind Date, MIMOCA, Japan, 2017. 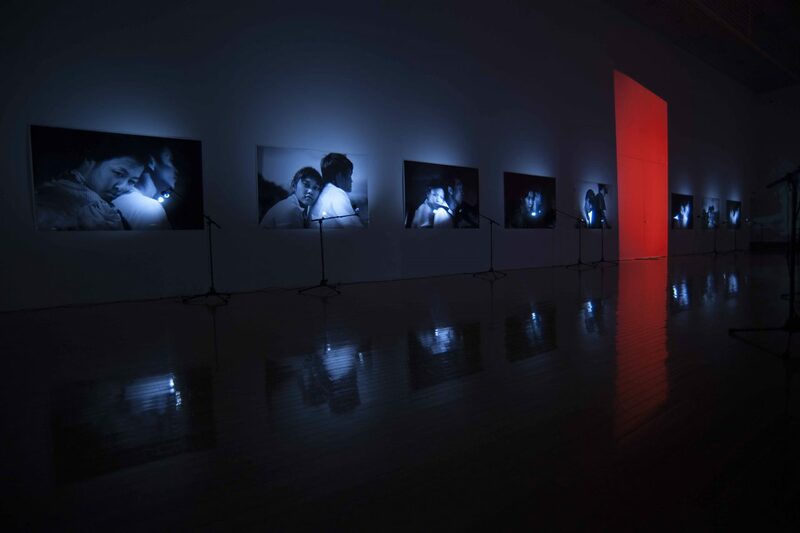 Japanese photographer Leiko Shiga presents his solo work Blind Date, at Marugame Genichiro-Inokuma Museum of Contemporary Art, in Kagawa Prefecture, Japan. An intimate and powerful reflection of life, love, death and various values held in between. Shiga photographed over 100 couples on motorcycles during a 2009 summer in Bangkok, Thailand, all captured while the photographer also was in motion herself. The photographs are accompanied by thought-provoking conversations and questions posed to the couples, which Shiga explains, “The experience reminded me of how we exist.” On view until 3 September, 2017. 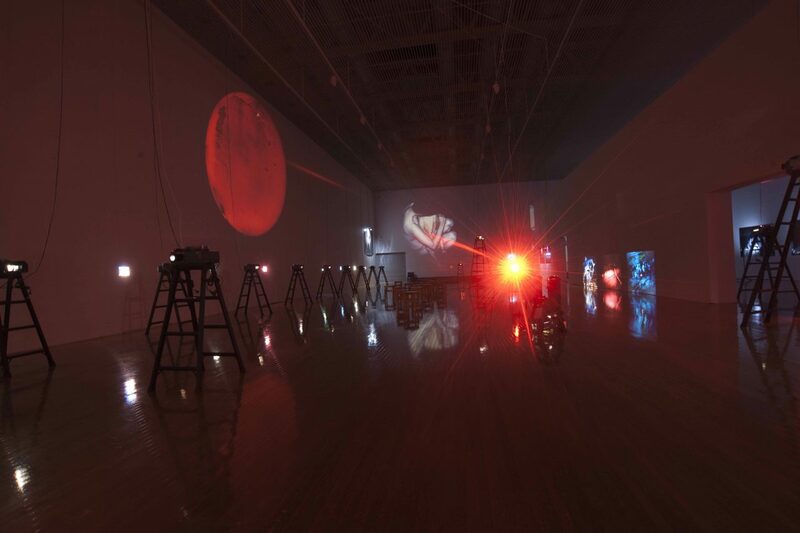 Lieko Shiga, Blind Date, Installation View, MIMOCA, Japan, 2017.